Speech Therapists (also known as speech pathologists) are trained to assess and support individuals with communication difficulties, providing therapy for difficulties with speech, reading, writing and expressive or receptive language skills. All speech therapists at Peach Speech have attained university degrees in speech pathology and are certified practicing members of Speech Pathology Australia. Many of our therapists are also trained is specialist services such as PROMPT training (PROMPT is a technique used to support speech production and stands for ‘Prompts for Restructuring Oral Muscular Phonetic Targets’). Located in Coolbellup, Peach Speech Pathology is a professional clinic-based practice that is dedicated to providing high quality assessments and enjoyable, effective therapy to children, adolescents and adults. Initial appointments will involve meeting with your speech therapists and identifying strengths and difficulties. When speech therapy is necessary, an individual personalised speech therapy program will be constructed. Evidence-based speech therapy goals will be incorporated into fun and functional activities, working collaboratively with families and educational support to help the client achieve their best. Parent/family information and support and materials for home practice will also be provided as appropriate by your speech therapist. “As an experienced clinician, I am passionate about providing research-based intervention in a positive and supportive learning environment. Using quality resources, I believe learning can be a fun and positive experience. 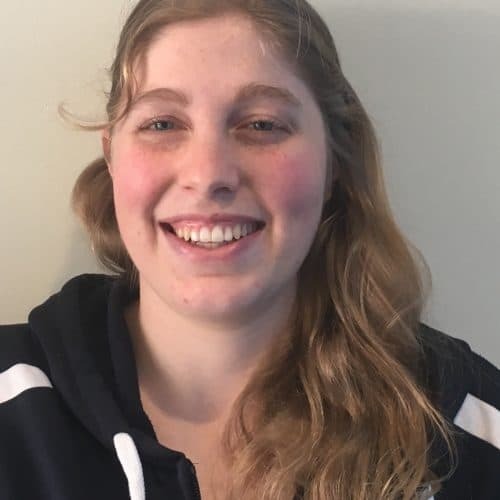 I truly believe in the power of learning to impact the whole being, not just the area of focus, and aim to help my clients to develop skills that will assist them to continue learning and achieving throughout their life.” Jaimi-Lee Jefferies, Principal Speech Therapist at Peach Speech. Difficulties with forming or understanding sentences, understanding words and word relationships, following instructions, vocabulary, expressing ideas and grammar. Production of clear sounds in speech. Including difficulties with reading, writing and spelling. Including difficulties with conversation and social interactions. Support in managing mealtimes and difficulties with swallowing. Autism Spectrum Disorder (ASD) diagnosis. Diagnosis of ASD in collaboration with a paediatrician and psychologist. Referrals to other professionals (such as Occupational Therapists (OTs), Psychologists, Paediatricians etc.) or to other services such as Language Development Schools. Joanne graduated from Curtin University with a Bachelor of Science (Speech Pathology Honours) with First Class Honours. 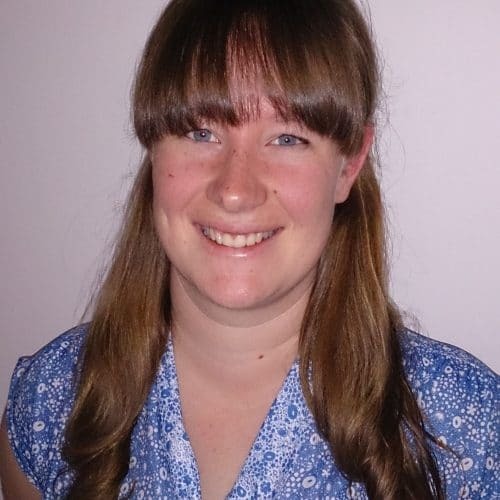 She is experienced in, and passionate about, providing client-centred and evidence based intervention with school aged children and adolescents in the areas of language, literacy, speech and stuttering. She is also PROMPT trained (PROMPT is a technique used to support speech production and stands for ‘Prompts for Restructuring Oral Muscular Phonetic Targets’). Joanne’s approach to therapy ensures both clients and families are well supported to continue developing essential skills to achieve both academic and social success. Jaimi-Lee has many years of experience in providing speech pathology to children and young adults. With a strong interest in autism, she has worked in multiple private practices providing assessment and therapy in the areas of language, literacy and social skills for children with this diagnosis. Working for many years at a language development school and in a private practice with a focus on literacy development, she has a great understanding of difficulties experienced in the area of language and literacy, and practical knowledge in creating, implementing and reviewing treatment programs. She enjoys working with children and young adults and has also worked in Thailand providing therapy to children (especially for stuttering) and teaching English. 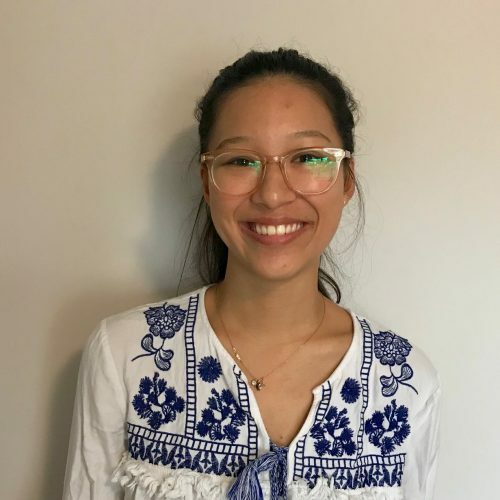 Jaimi-Lee has also studied at the University of Western Australia to obtain a Certificate in Autism Diagnosis and is PROMPT trained (PROMPT is a technique used to support speech production and stands for ‘Prompts for Restructuring Oral Muscular Phonetic Targets’). Jaimi-Lee has a genuine care for the clients and families she works with, enjoying getting to know each person as an individual. Remy graduated from Curtin University with a Bachelor of Science (Speech Pathology), with First Class Honours. 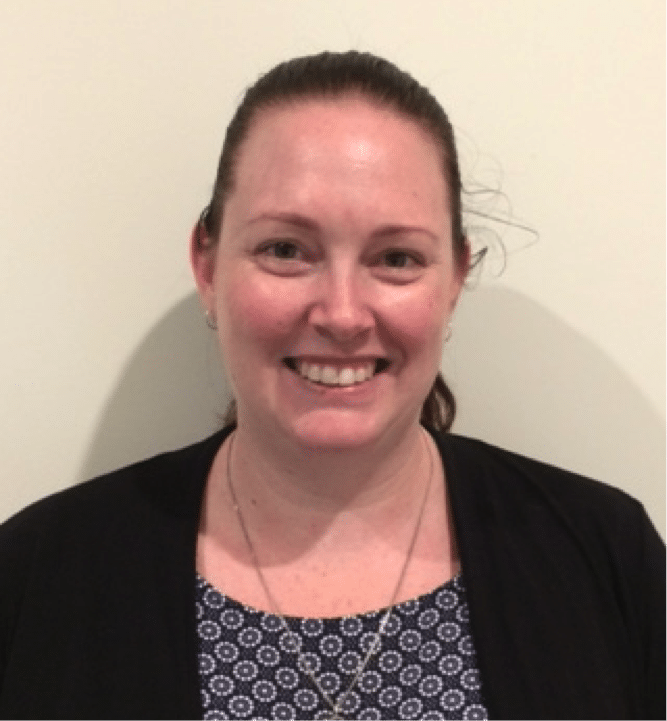 Remy is a certified practicing member of Speech Pathology Australia. She has worked in Canada at a specialist language school providing assessment and treatment in both the classroom and through individual sessions. 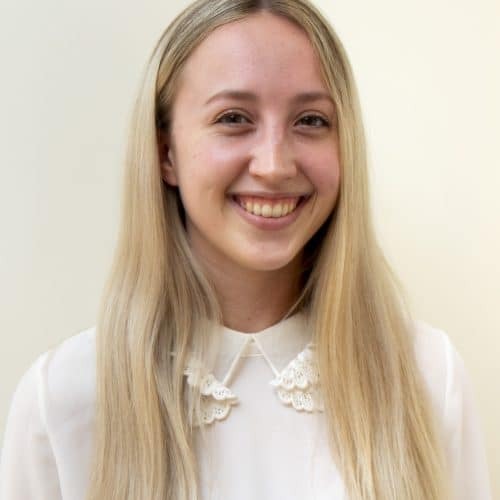 Remy has experience providing intervention for speech, language, stuttering and voice disorders, and is particularly interested in providing management for children with feeding and swallowing difficulties. Steph is Peach Speech Pathology’s Administration Assistant. She enjoys getting the little nitty-gritty tasks done, so the Speech Pathologists can get on with helping you. She especially loves the creative and crafty task that get her away from the computer. Steph has a passion for people, especially children, helping them to feel at ease. She is often the first friendly face you will see when you come to visit us. Amelia graduated from Curtin University with a Bachelor of Science (Speech Pathology). 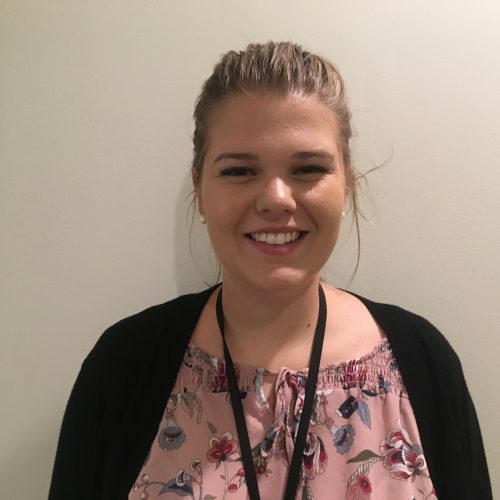 Amelia is a Certified Practicing Member of Speech Pathology Australia. She has experience working in regional areas as well as experience working in Vietnam in a social protection centre. Amelia has worked both individually and amongst a group setting with adults and children. She has experience providing assessment and intervention in speech, language, stuttering, voice disorders and social skills training. She is particularly interested in working in early language. Rachel graduated from Curtin with a Bachelor of Science (Speech Pathology). She is a certified practicing member of Speech Pathology Australia. She has experience working with a range of ages, from children to adults. She has worked within a school setting providing assessment and intervention and has also had experience in a disability context. Rachel has gained experience providing intervention for language, speech, literacy and social skills. She is particularly interested in literacy and Augmentative and Alternative Communication (AAC). She enjoys problem solving and tailoring therapy to suit the clients needs.